Bursting with sunlight, this custom home sits on nearly 3 maturely landscaped acres, offering a spacious & tranquil setting to call home. Wonderful "as is" or seize the opportunity to add your personal touch through a remodel. Soak in the stunning mountain views or relax next to the extensive water feature, this home offers everything. 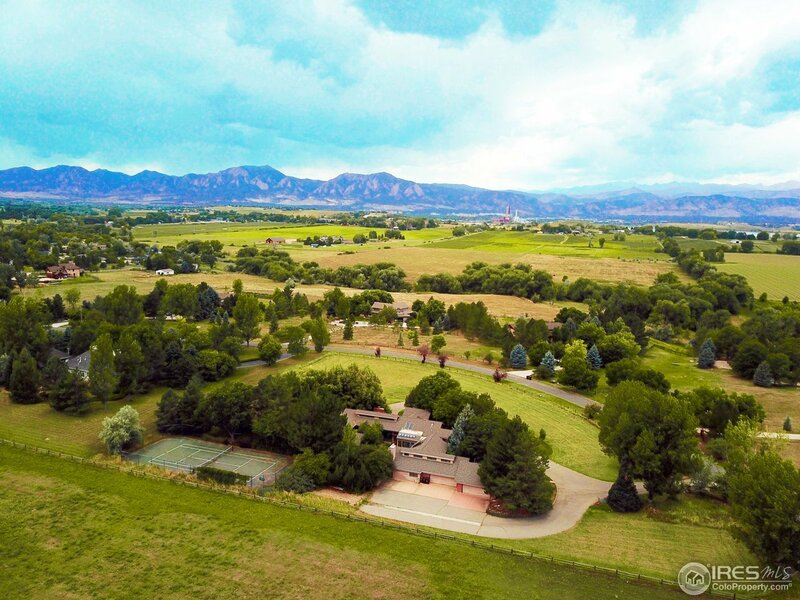 The location is ideal, privately set at the end of a cul-du-sac street; it enjoys the pastoral setting of country life within 10 minutes to the core of Boulder.